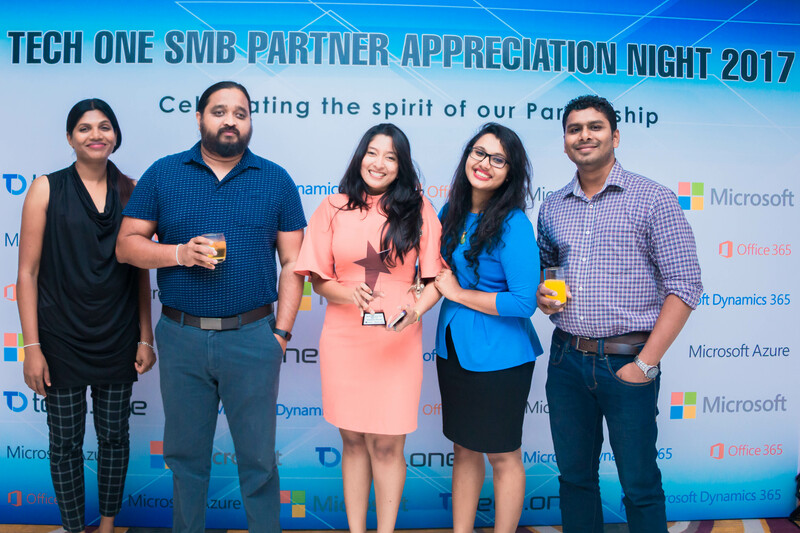 Tech One Global launches an event to commemorate a strong relationship with its SMB partners. 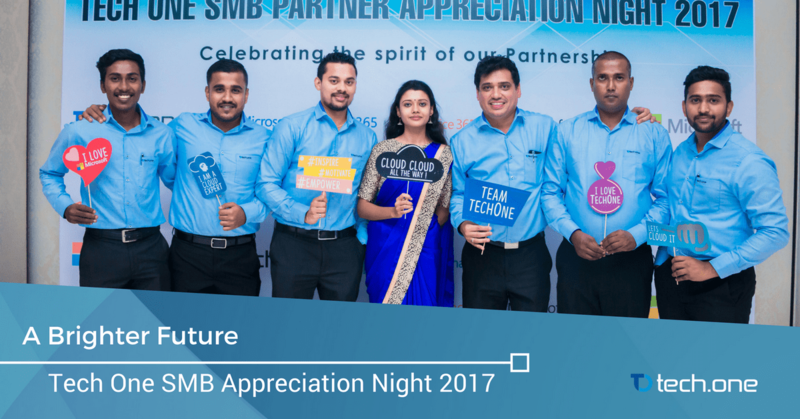 5th May, 2017 — Tech One Global as a Microsoft distributor organized an event to appreciate their partners who have contributed in pushing technology further by incorporating Tech One Global’s solutions in their companies. 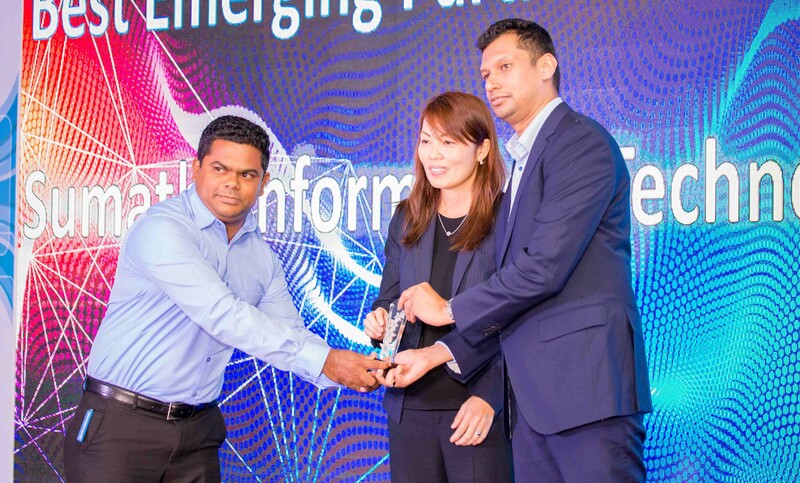 It was held from 6:00 PM to 11:00 PM last May 5, 2017 at Movenpick Hotel in Colombo where all partners from different industries gathered to celebrate the night. 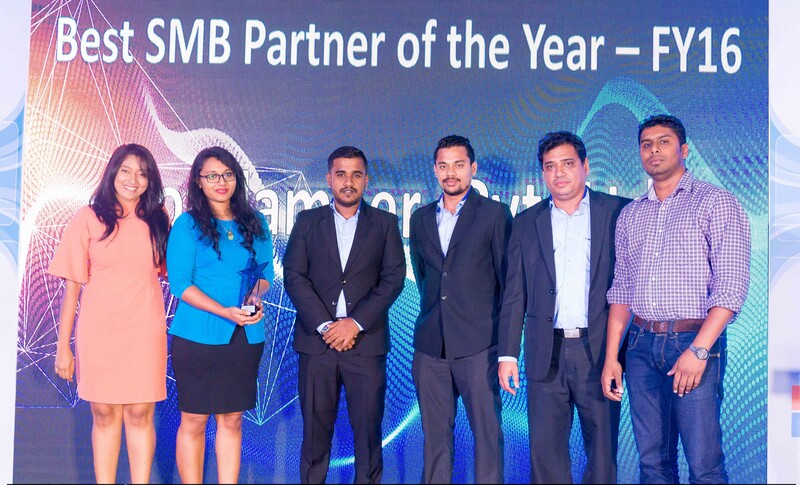 It was a very interactive session that tackled different aspects of digital transformation for SMBs like how the cloud revolutionizes selling or how the mobile-first, cloud-first world revamped customer engagement. 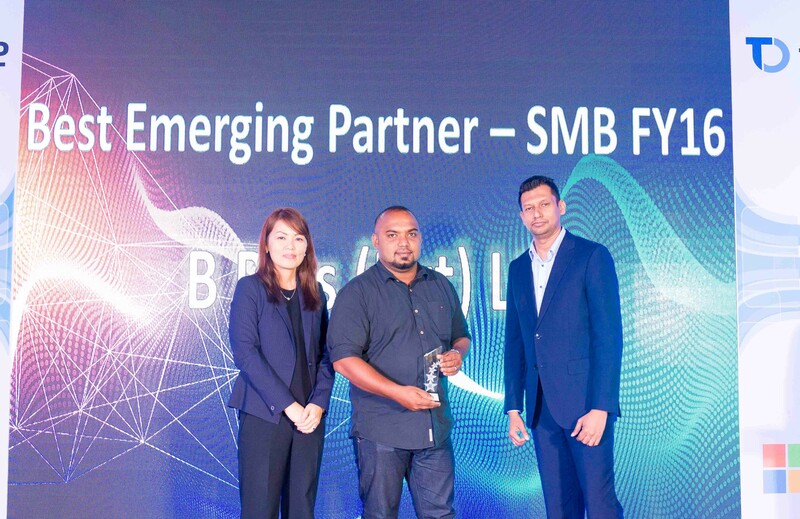 With 110 participants from 30+ partners, the event became a huge success closing off with an awarding ceremony that recognized the contributions of the partner SMBs. The discussion went lively on the topic “The New Age of Selling” by Imran Vilcassim, Channel Sales Director of Microsoft. It tackled how selling is also adapting the changes in technology in terms of channel, speed, and reach. To Vilcassim, digital transformation does not only affect the production but also the delivery and execution of new technologies and that it is our duty as advocates of digital transformation to leverage from the opportunities of the cloud. Rena Chai, Marketing and Operations Lead of Microsoft, also shared her thoughts on customer engagement. To her, the internet plays a big role not only in engaging the customers but also in measuring how these engagements affect the overall customer journey. 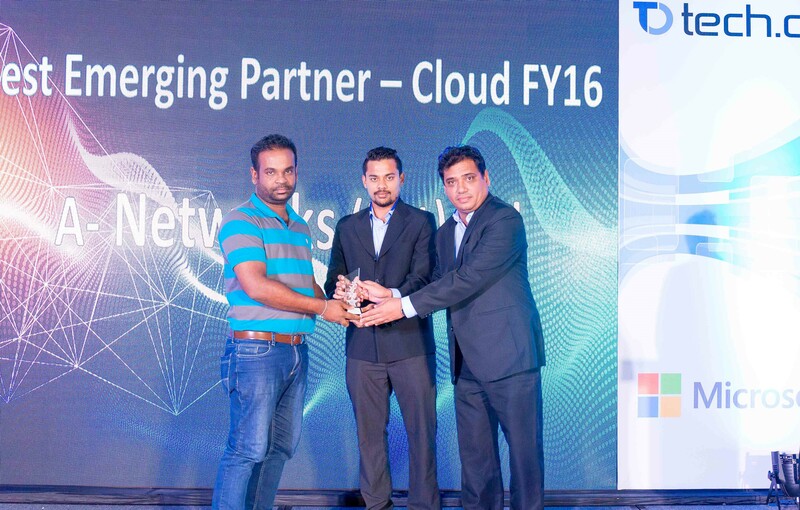 Chai believes that maintaining a strong relationship with partners and customers is key in staying relevant in a mobile-first, cloud-first world. Tech One Global expresses its utmost gratitude for everyone who made the event possible. As one of the advocates of digital transformation, they are hoping for a more harmonious relationship with likeminded entities in the future. Grow with Tech One Global.